Our sampler for children. 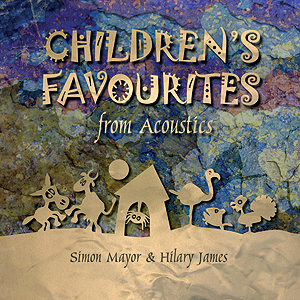 Over 70 minutes of musical fun taken from the Musical Mystery Tour children's albums and from across the wider Acoustics catalogue - from the classics to original and traditional songs and tunes. A dazzling array of instruments includes fiddles, mandolins, guitars, banjos, ukuleles, percussion and much more.